Importation and exportation of potatoes and frozen chips. L&P Global. Dutch potatoes are well known for their incomparable taste and high quality thanks to the climate of the region. Potatoes are a basis of an endless amount of typical dishes in Dutch cooking. In fact, the Dutch were the inventors of the mashed potatoes, and this tuber is used in the country as a "second bread". More than 300 different varieties of potato are grown in Holland, and it is the largest exporter worldwide each year. L&P Global promotes high-quality potatoes for export to China. 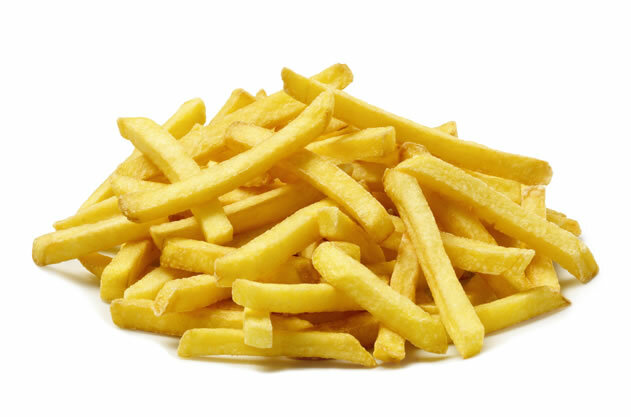 Its rapid preparation following harvest means that we can offer chips with an authentic taste without losing any nutritional value, thanks to the fact that they are composed of 97% of potato and only 3% palm oil.